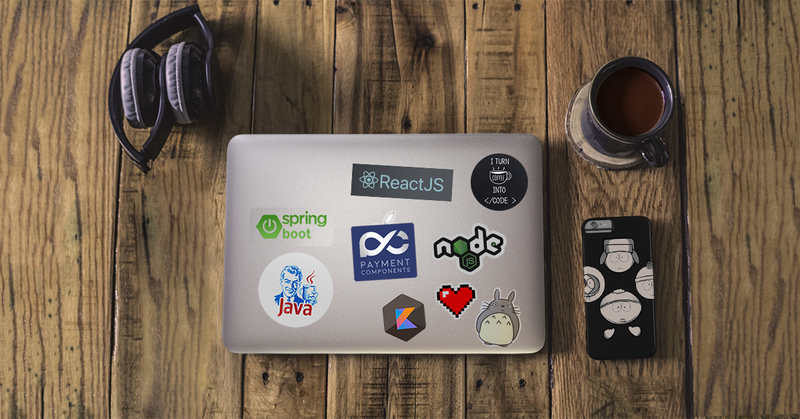 If you aspire to reshape fintech future & you know your Java, go ahead and join our A class team as the new Software Engineer. 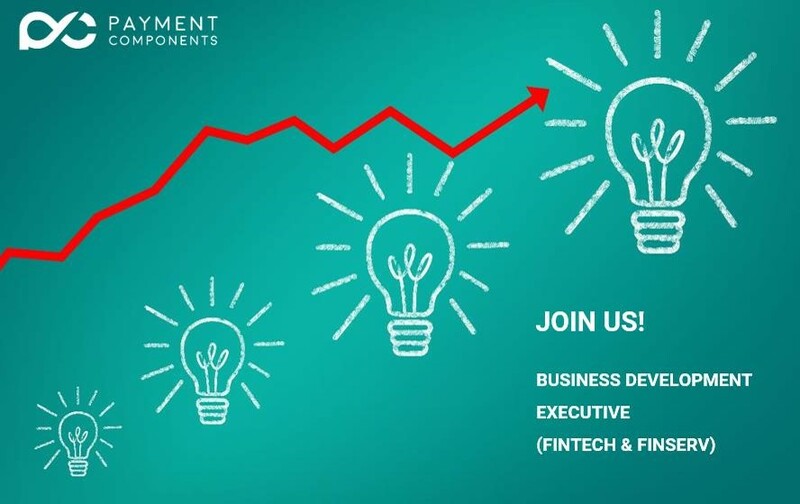 Our New Business Development Executive should have strong analytical skills, management capabilities, and an aptitude for fostering meaningful relationships. Come on board and help us create value with results. 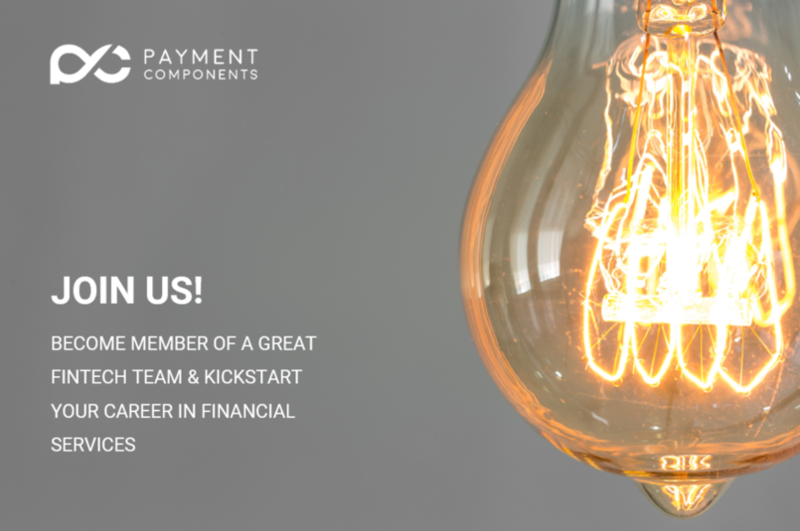 Interested to become a member of the PaymentComponents team? Join us and be part of a highly disruptive organization, with global footprint and mindset.